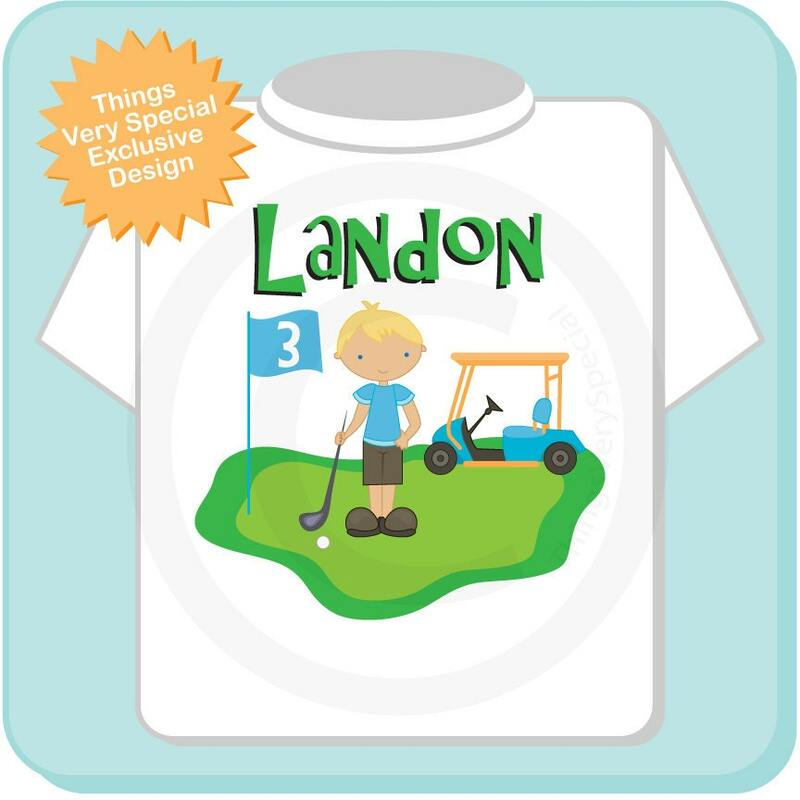 This cute Golf tee shirt with cute birthday Golfer can be personalized with your child's name and age. 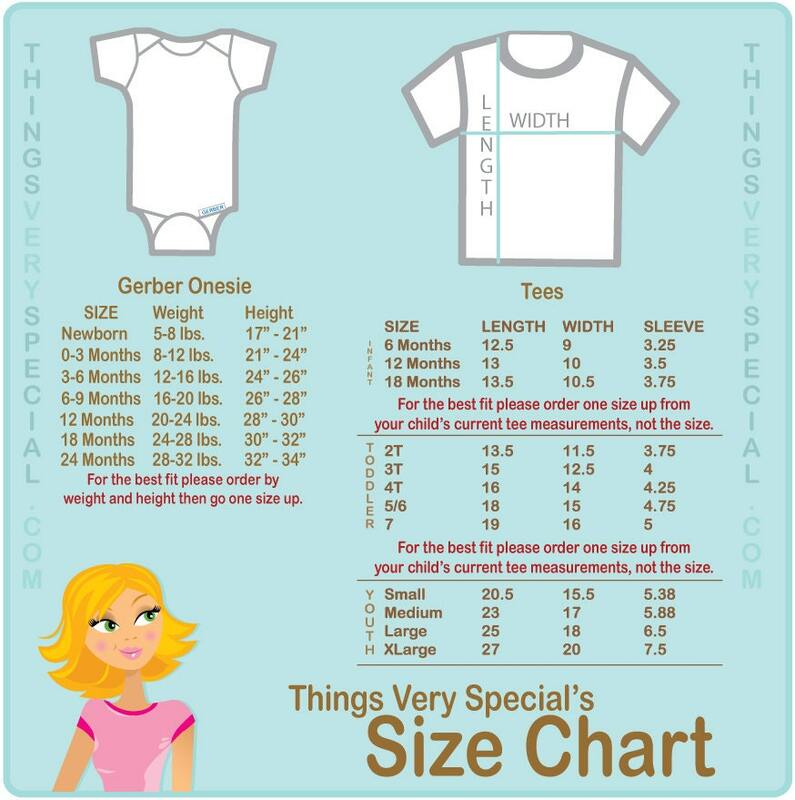 This one shows a blonde boy with blue eyes but the hair and eye color can be changed to match your child. Hair and Eye color of child.